The models below could be reskinned, but they've got good Kit/Plo skins as it is. JO models, but they'll do alright. Thank you but I look for new someone based in clone wars someone has them? nope. just go play clone wars republic heroes. I wouldn't mind seeing this done either, actually. Xu'an;5422632I wouldn't mind seeing this done either, actually. [COLOR=DeepSkyBlue]I'd have to agree. That Plo Koon model, if you look close enough, is nothing like the one in Clone Wars. 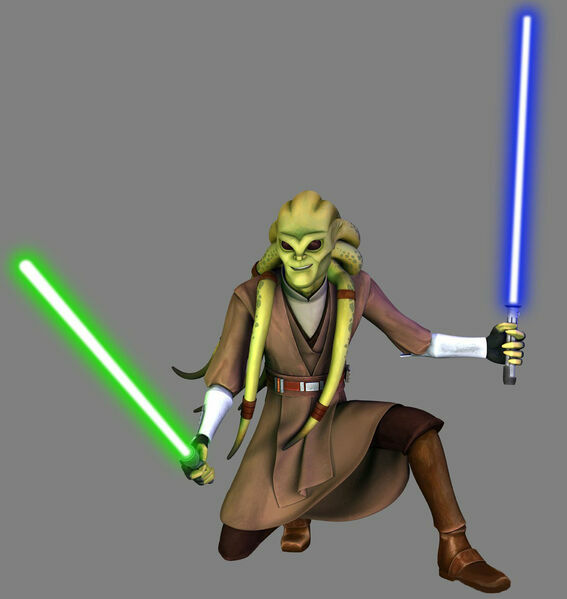 I've messed with that Kit Fisto model enough times to promise you it is not like the one from Clone Wars, and wouldn't be easy to make it look like Kit Fisto from Clone Wars. Wait a second, I think my Windu model would be perfect fit for the fisto body, idk about plo. maybe..